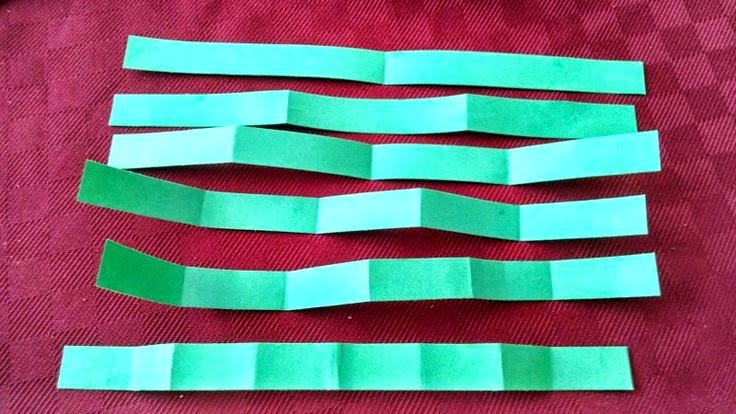 Kids Math Teacher: MaTh with order (O in the A-Z challenge)--making fraction strips! MaTh with order (O in the A-Z challenge)--making fraction strips! I know, I have been skipping my MaTh activity Thursday due to the A to Z challenge, but I'm back for today with a focus on 3rd grade (hip, hip, hooray)! Add your link at the end if it applies to 3rd grade. Most third graders should be able to order numbers really well--putting a handful of numbers in least to greatest or greatest to least, but they may need a little bit of practice with fractions. Actually, even some older grade students struggle with fractions. This is hands-on... Have the kids create fraction strips to learn about how to order fractions. Yes, do not prepare anything else other than strips of paper (but they all have to be the same length). Have the kids turn the strips into halves, thirds, fourths, sixths, eights, nineths ( and maybe twelvths and eighteenths if you want) by only folding. I suggest you take each fraction one at a time. That one should be easy, but still you should ask a student how they did it. How did they know it was half? Was this tricky? What makes it difficult? My 2nd grader did it the fastest way with folding in half and then in half again although my fifth grader brought both ends to the center, then folded each side, and folded the center last. How do your students do it? Was this similar to any other way? Maybe like the fourths? Just to see if I could do it--I made a strip into fifths. If some students want to eyeball it, they can. I folded the paper so the two sides looked approximately the same as the interior section, then finished the other two folds. Here are the fractions strips! Just doing this activity your students will have a better sense of how big fractions are and some of their equivalents 4/8 is the same as 2/4 and 1/2. Seeing a piece of paper with fraction bars on it isn't as memorable as making the strips yourself. You could choose to extend this activity to have the students solve/answer questions with them. Do you do this type of activity in your class? Don't forget to enter my giveaway! You can enter at the I and K post here. Thanks! Always fun to meet other bloggers.